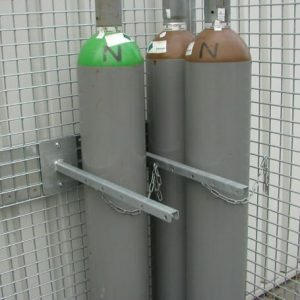 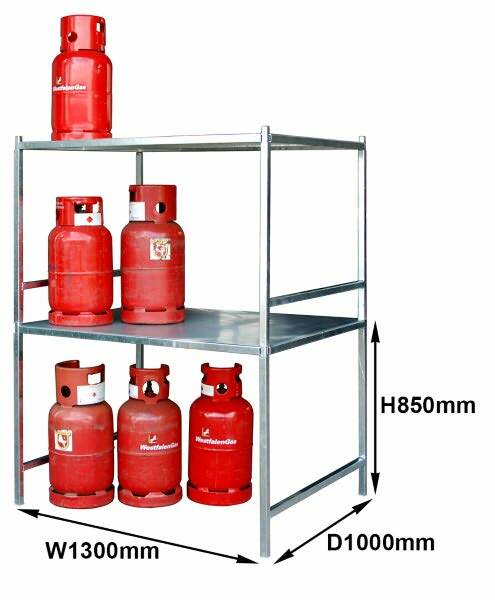 Galvanised Shelving Unit, ideal for use wiht our HSGC range. 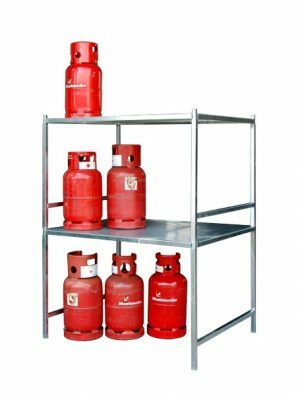 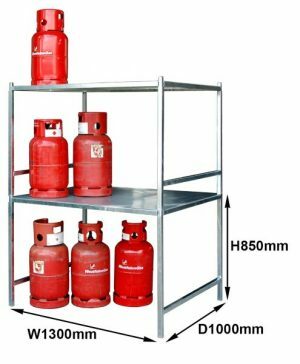 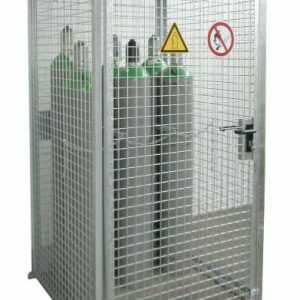 Provides compact storage for small 11KG cylinders. 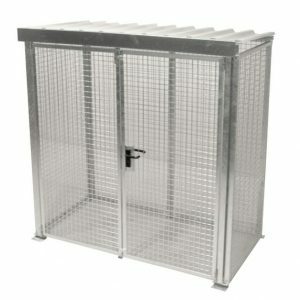 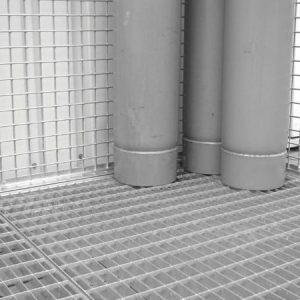 Galvanised for long-lasting outdoor applications.